It might seem like an easy solution, just toss your old cell phone in the trash. But that act could blow up in your face, literally. Tossing cell phones in the can could result in a massive fire. 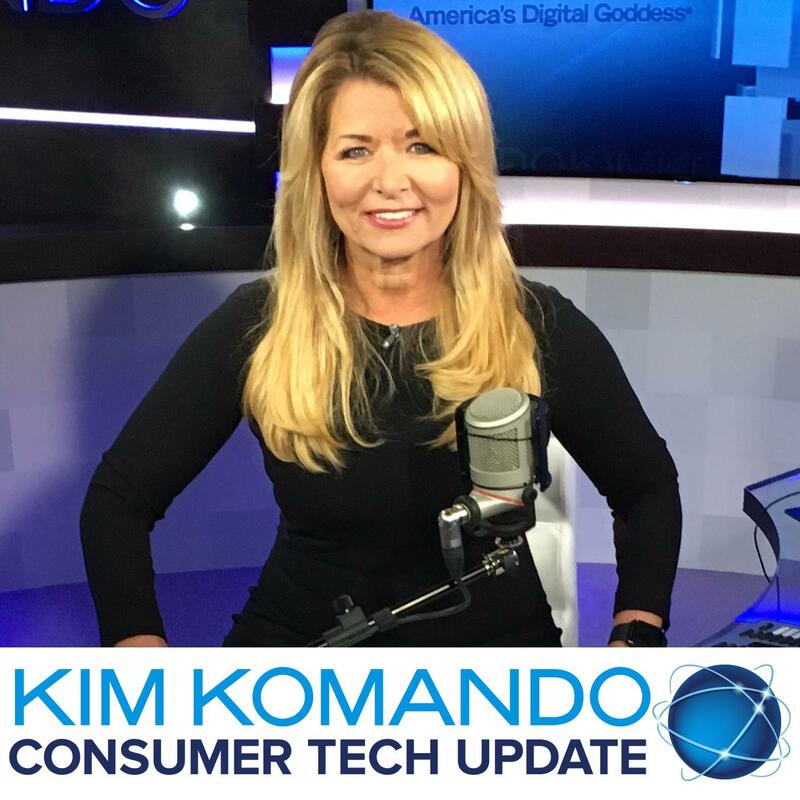 Click here to listen to this Consumer Tech Update to learn more about why a simple move can have such serious consequences and how doing just one thing could help you avoid tragedy.